Columbia University, Rare Book and Manuscript Library, NYC. Harvard University, Houghton Library, Cambridge, MA. Library of Congress, Rare Books and Special Collections Division, DC. Savannah College of Art and Design, Atlanta, GA.
Virginia Commonwealth University, Special Collections and Archives, Richmond, VA.
Vamp + Tramp Booksellers. Birmingham, AL. 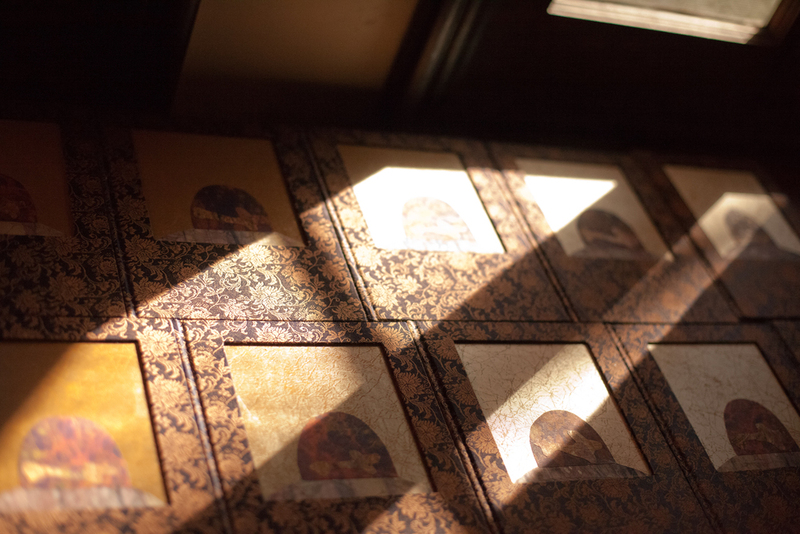 Andrew Rottner collaborated on this tribute to printing’s golden age. 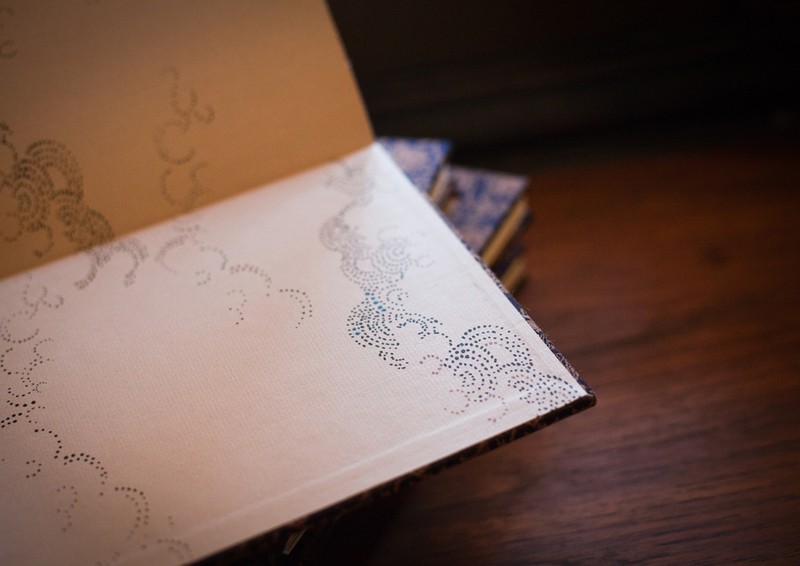 The story, by Christina Lauritsen, mis-remembers H.C. Andersen’s classic tale of the same name, transforming it into a story of revelation and madness. 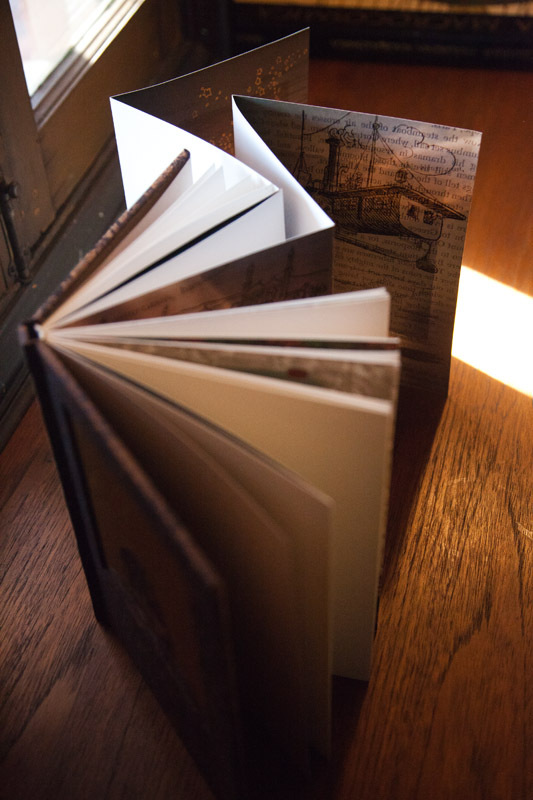 The visual progression of the book mirrors the plot, pitting the beauty of the decorative arts against the intense and unpredictable messiness of human experience. This book confronts the inevitability of loss and bows to intellectual freedom and its attendant risks. 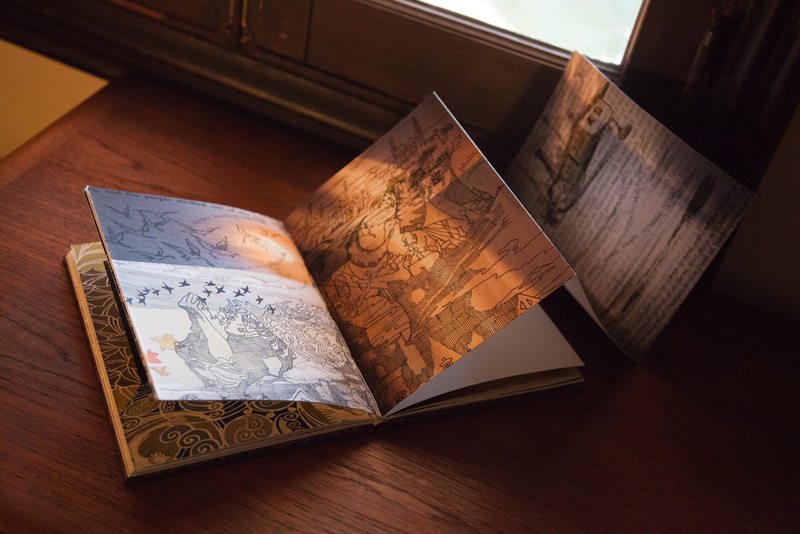 The book is 7″ x 9″ x 1″, with images (drawn by Andrew Rottner) and text letterpressed on to giclée backgrounds. 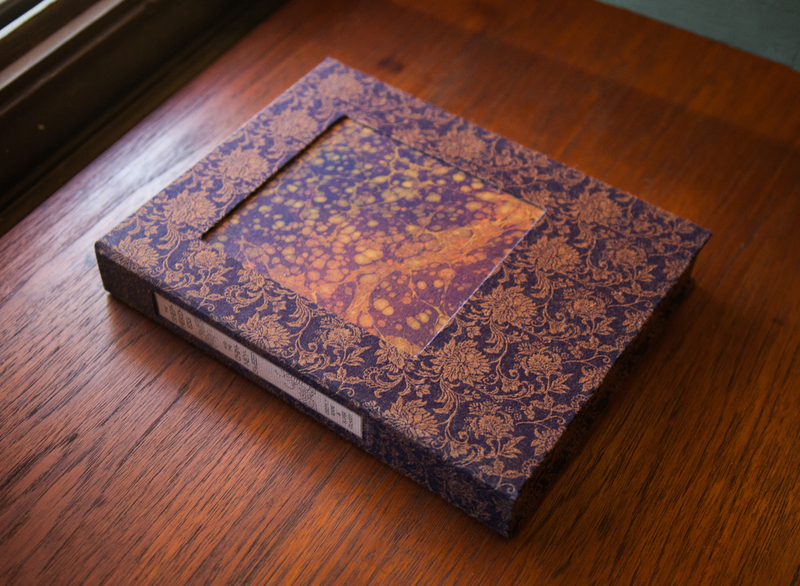 The book features two 26″ wide foldouts and a cut-marbled-paper and brocade cover. 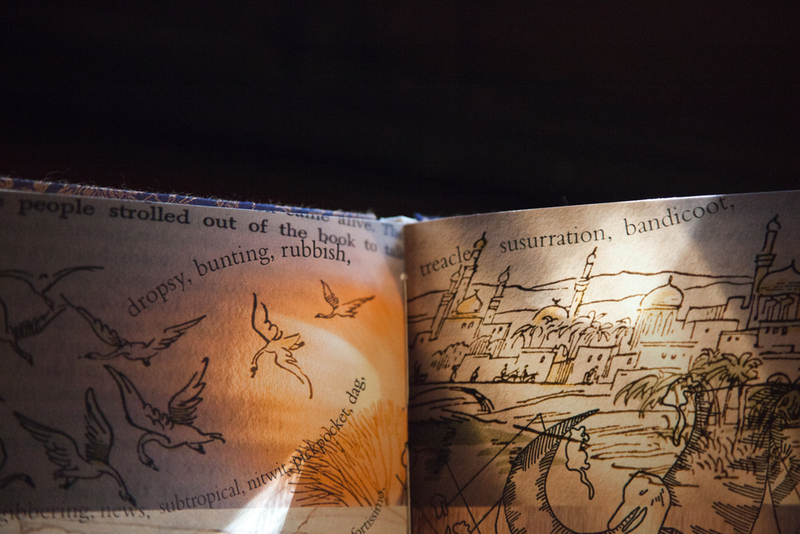 Edition of 55, 2013. $900. With optional clamshell box, $1100.